NHL Auctions and the NHL Alumni Association are giving you the chance to bid on game-used sticks from the 2009-2010 Edmonton Oilers!! Choose from sticks used and signed by Ethan Moreau, Ryan Stone, Jason Strudwick, Ryan Whitney and more!! 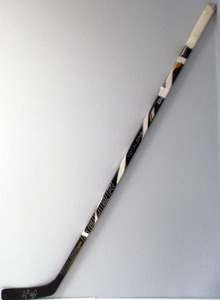 Los Angeles Kings Game-Used Sticks Auction!! NHL Auctions and the NHL Alumni Association are giving you the chance to bid on game-used sticks from the 2009-2010 Los Angeles Kings!! 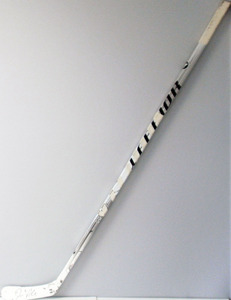 Choose from sticks used and signed by Drew Doughty, Jack Johnson, Jonathan Quick, Wayne Simmonds and more!! 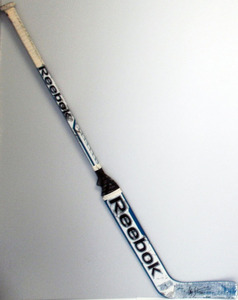 Canadiens & Canucks Game-Used Sticks!! NHL Auctions and the NHL Alumni Association are giving you the chance to bid on game-used sticks from the Canadiens and Canucks!! Choose from sticks used by Henrik Sedin, Hal Gill, Ryan Kesler, Mike Cammalleri and more! !